We are in the midst of a New Year! In this new time we are free to leave behind the world-stage of 2016 and move forward into a period of high energetic potential. 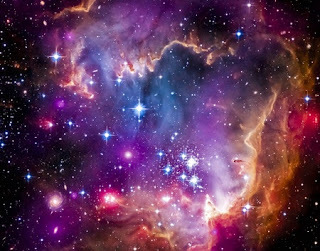 2017 holds in store a number of exciting events upon its astrological horizon. If people are able to access the high energy of the cosmos during these celestial events, this energy may be channeled into individual or global transformation. This is why we at The Om Shoppe & Spa wanted to take a moment to inform our readers of a few significant celestial events coming up in 2017. Jupiter, the largest planet in the solar system, will be closest to Earth on April 7th, at which time it will be its brightest and most visible throughout the night. Jupiter energetically influences evolutionary development, enhancing knowledge and awareness gained in times of growth. This will be a time of great transformative potential. Be careful of what you wish for at this time, as you may find your thoughts easily manifest. 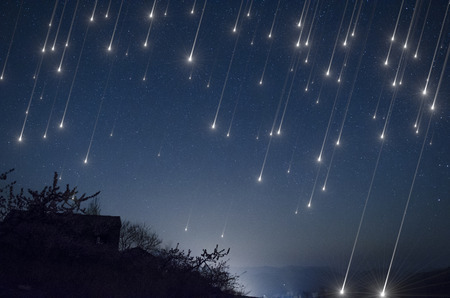 Only approaching earth every 75-76 years, the Aquarid Meteor Shower is a collection of hurtling dust particles from the famous Halley’s comet. Weather permitting, this meteor shower should be visible in Florida in the early mornings on May 6th and 7th. The appearance in the sky of meteor showers is an indication of empowerment. Take advantage of this time by starting something new that you have been putting off, you will find that you are completely capable in this energetic period! A solar eclipse occurs when the moon completely covers the sun thereby revealing only its outer atmosphere. It is a rare celestial event, which will only be partially visible in Florida at this time. 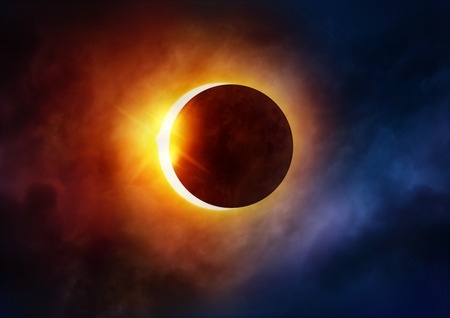 Eclipses indicate a time of precarious high energy, and it is recommended that one pursue spiritual practice during the height of an eclipse and avoid initiating significant activities or beginning any long journeys until after this time has passes. On November 13th, Venus and Jupiter, the two brightest planets of our solar system, will be in close proximity. These two planets nicely compliment each other, creating a cosmic atmosphere that encourages love, connection, and communion. You may find that you enter new relationships or reach a new depth of understanding in your already existing relationships at this time. A supermoon occurs when the moon makes its closest approach to Earth on its elliptical orbit. 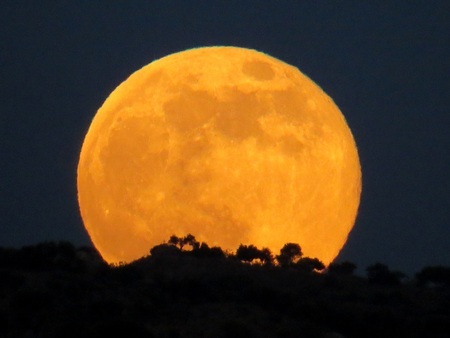 What appears in the night sky is a moon much larger and brighter than normal. The moon is a symbol of peace, balance, and protection. During this time lunar energy will work to create equilibrium and balance. Take advantage by facing a challenge or starting something new! We hope this helped put these celestial events on your radar for 2017! In addition, we at The Om Shoppe & Spa wanted to mention a few trending products which will help you prepare for any upcoming celestial event! 1. It is always important to approach a time of high celestial energy from a place of groundedness and support. Achieve a state of serenity with our limited New Year's Spa package deal! Just purchase any 3 spa treatments and get 1 Swedish massage treatment for free! Treat yourself and your friends! 2. A simple way of preparing for a celestial event is by cleansing the body and aura of clinging negative energy. We recommend some Heaven's Delight Celestial Mist, perfect for smudging crystals, yourself, or your surroundings. The essential oils of Patchouli and Orange help to bring peace, joy, and prosperity into your life. 3. A beam of light pendant is an excellent tool for harnessing celestial energy. Simply wear the pendant during the time of the celestial events and it will magnify the celestial energy around you! Get excited for all that 2017 has to offer! A time of transformation is upon us, if we take advantage of it!